Or as a verb (with or without an object). As I love dictionaries I usually check for different uses of the word before.. also there are nice idioms to trigger your mind. Write a poem on your blog in exactly 44 words (excluding title) where at least one of the words has to be jar, remember to link back to dVerse. Visit and get inspired by the other poets, have fun and remember to come back throughout the week to check out if there are any new entries. We will select one of the poems to be included in our upcoming anthology, and if you are selected we will contact you to get your acceptance. Shelves of things canned and waiting. In the fall I will can greens and field peas and an old fashioned thing: canning freshly made pork sausage and pork tenderloin. I’ve lost too many things when the electric goes and food thaws in the big freezer. So several years ago and before my mother’s memory became iffy, I had her teach me the canning of meat, taught to her by her mother and grandmother. so we have a generational thing going on here. No children to pass to though. LOL I agree, a great prompt, and the pickles abound! Don’t be jarred if you’re in a jam. Yes they do. Pickles made of beets, small yellow squash and of course, cucumbers. Yes I will. I like to do a bunch of plain tomatoes as well as the stewed to add to different dishes and to be open, to chill and then open the jar and eat. I made a peach basil jam this year that is to die for – lime juice and zest added to it. Picking blackberries this week to can and to make into juice to make blackberry jelly. Oh.my.goodness. It is, with humidity and other factors, 107F here today. Yowzer. I’ve beat the heat with a cool movie from 2010 – The Warrior’s Way. Cool cool movie. A cross between Glenn’s Blackthorne and The Last Samurai. The Perseid Meteor showers the past few days have been spectacular due to the close passing of Jupiter and it’s monumental gravitational pull, pulling in the clutter of the meteor fragments. I find it amazing that the average size of the “falling stars” are the size of a grain of sand. All that show from such a tiny bit. I wish you could see them. Nasa in Alabama has some nifty vids on YouTube of the showers. OOPS! Somehow I have two Mr. Linky links of the same poem. Thank you. Very much. Wish I could can some stars to send you! I can’t imagine not having fireflies during the summer. But then, they like lots of heat. But we do have long long days…. Thank you for hosting, Bjorn! Welcome! It’s actually warm here at the moment – no need for a coat! I want brrr. It’s 105 in Southern Nevada today, and I.am.grumpy. Hellooooooo. So good to have you back, B.
I LOVE the Q, and have written two. 😉 Ha. I will wait a bit to link up the second one. As an exercise in (partial) restraint, I may have to write one (unlinked) for the word I missed a couple of weeks ago. 😉 Happy Q-ing, all! Ha… I have one ready to be linked up tomorrow… I needed to meet your challenge of using all of the words. I gave in and did a rare second posting. Fireflies and jars….they just keep creating magic. I’ll be back later to read and comment! Have fun. I’ve been away in the land of no internet connection, so I’m excited to be back! We did have a few jars while we were away – I kept up the pubbing if not the publishing! I’ll have a pint of Guinness, please. Welcome back.. So excited to see what you might have for us. Good to see you hosting again~ Sorry I am late but I have revised my original poem and posted only now. Will be hitting the poetry trail now. Happy Monday and Quadrille everyone. It’s great to be back hosting… And quadrilles are so fun. 44 words is a great stone, glad you can combine challenges. Will be posting my poem tomorrow morning. Reading this evening. Thank you, it’s nice to be back, but a bit sad too. First time on your site. Found a link to this from Are You Thrilled (https://geletilari.wordpress.com/2016/08/15/the-door-was-ajar/). Hi Bjorn! Good morning dVerse Poets! After a successful recording of ‘Rolling in the Deep’ with the Invidia Rock and Soul Choir, and some fun and games with our new kitten, Mojo, I’ve woken up to a sunny morning and a Bjorn’s quadrille challenge! Nice one. I’ll be back with a poem and comments in a while. I will be over reading soon… purple prose sounds hard in 44 words. I haven’t been very talkative lately. When I feel like that I usually write more, so that is where I tend to talk. This prompt has brought out some very deep thoughts. Isn’t that amazing, with such an everyday, mundane item. I read the word jar and immediately thoughts came to mind to write. I’m emerging from my jar to try my hand at this. We shall see what wings its way out. I found you through the wonderful word artist Rosema, and I feel as though I’ve discovered a jar full of poetic delights. Welcome to dVerse… yes this is a wonderful set of poets and we try our best to make poets grow… a very warm welcome. I clicked on your link but only got to your site…. 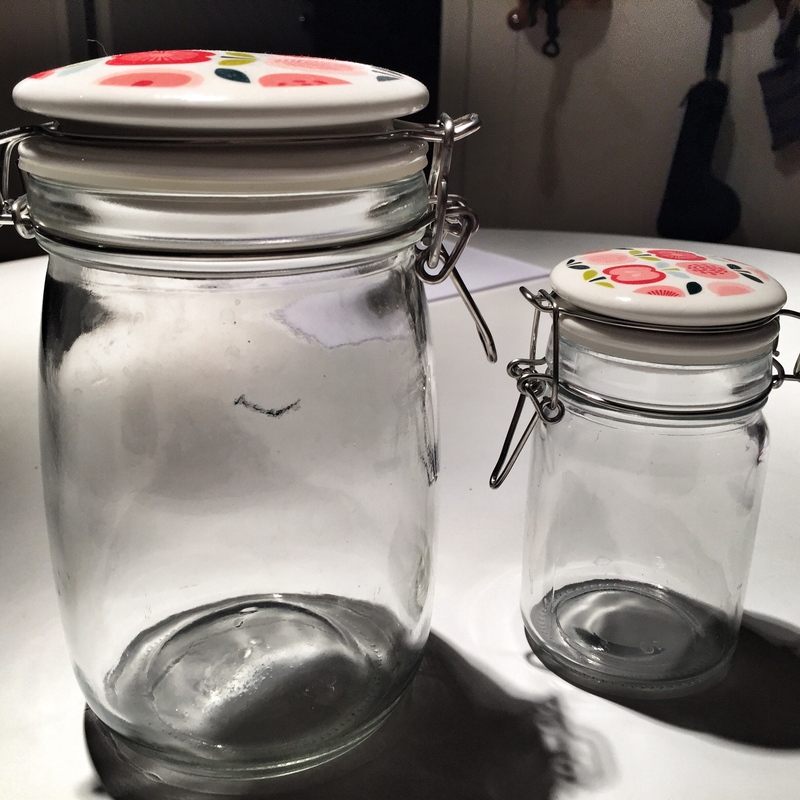 which poem is it you wanted to link… 44 words including the word jar. I’ll be posting it soon. Was too hard to get referring links saved and inserted from my iPhone, so about to get on my laptop. Hello! Glad to see the link still open. Ran out of time yesterday for this one, but still wanted to add mine. Thanks for the prompt, Bjorn! The monday prompt is always open for a week… to cater for those of us who like to come and go several times. Thanks for hosting Bjorn – my muse wanted to play. I may have to write another one as I was playing with two thoughts. I am a day late but it was fun. A week — both to write and read… I will be coming and going. Yep, they are tucked into my favourites bar (the entries). Hey, where’s the Linky gone? I wanted to post another.